5.40€ Bottle 75 cl Tax incl. Tasting notes: Tempranillo from La Rioja, Sierra Cantabria, young, frank. The wine is aged 6 months in stainless steel tanks and 6 months in French and American oak barrels. Cherry colour. Clean and bright. 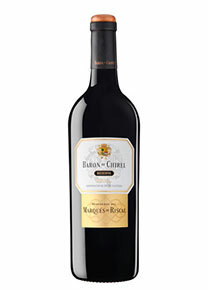 On the nose, aromas of ripe red and black fruits with hints of liquorice. Intense and persistent. 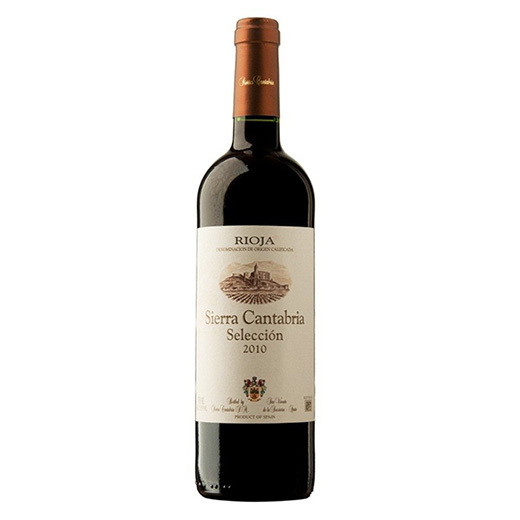 In the mouth body and ripe tannins, fresh, silky, well balanced and fruity. Marriage: hors d’oeuvres and sausages, potatoes, legumes, rice dishes, paella, white and red meats without much seasoning, fresh and semi-cured cheeses. Serving temperature: Serve between 16 and 18ºC.